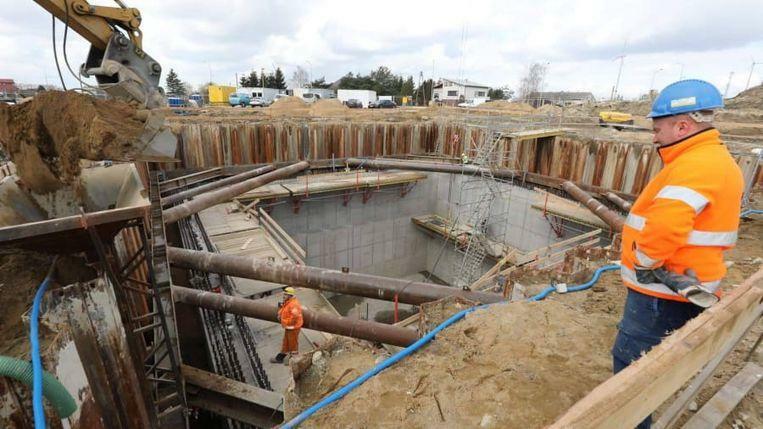 A swimming pool of 45 meters deep is currently being built in the Polish city of Mszczonow, about 18 kilometers from Warsaw. 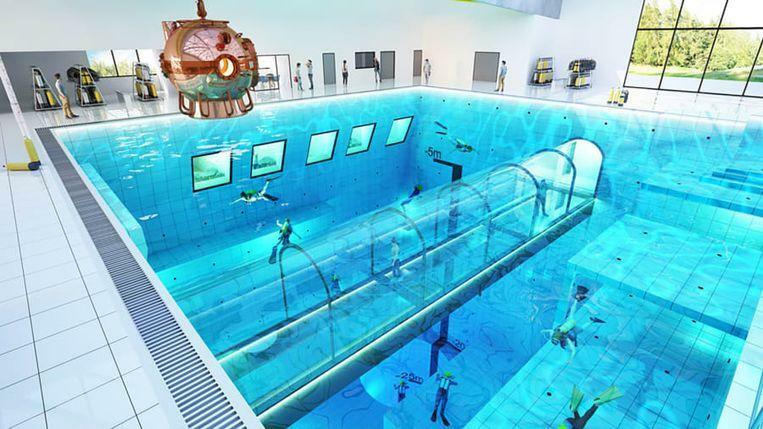 ‘Deepspot’ will become the indoor deepest swimming pool in the world. At least for a while, because next year an even deeper swimming pool will open in the UK. 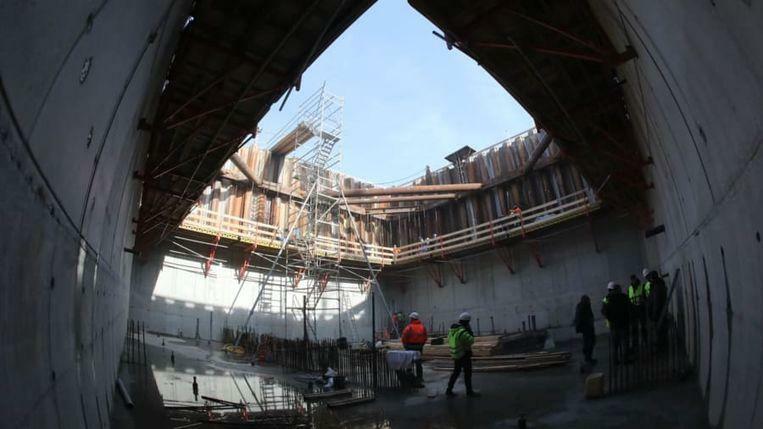 ‘Deepspot’, which is as deep as an apartment building with 15 floors, will be equipped with a specially designed filter system that will keep the water in the pool crystal clear. The water will be slightly warmer than usual in a normal swimming pool. This means that freedivers do not have to wear a wetsuit. The swimming pool will be open seven days a week throughout the year. And the true passionate divers can even practice in the pool at night, as it will be open 24 hours a day. 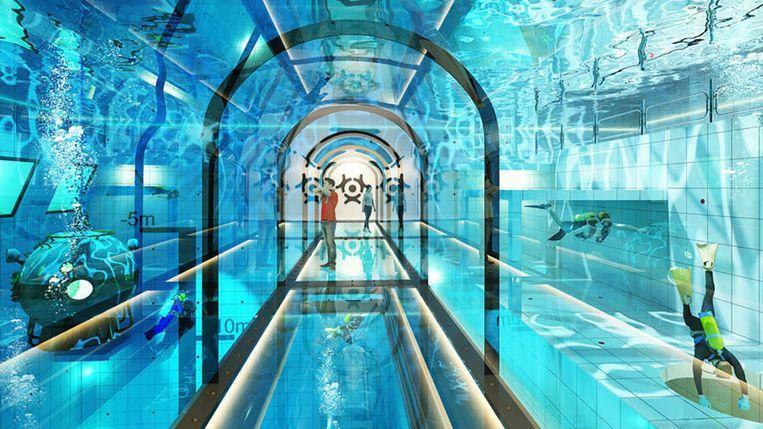 Those who prefer to stay dry can watch the divers in underwater tunnels. There will also be a hotel, conference and training rooms that overlook the swimming pool. As soon as ‘Deepspot’ will open in the fall of this year, it will push the Italian swimming pool ‘Y-40 Deep Joy’ with a depth of 42.15 meters from the throne. 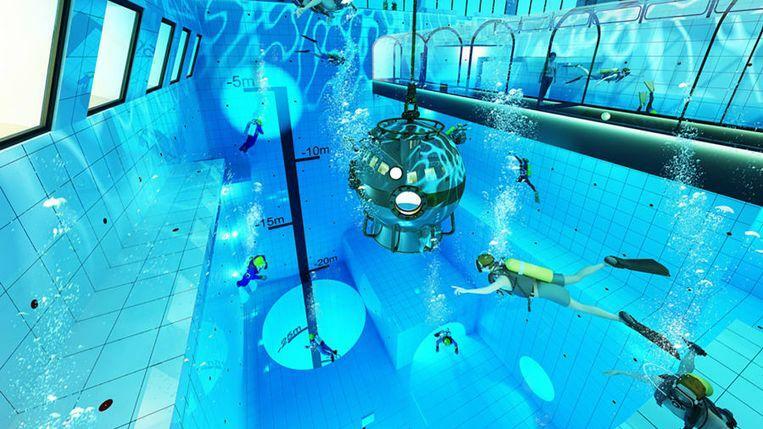 But not for long: the swimming pool ‘The Blue Abyss’ in the United Kingdom will be 50 meters deep and will open its doors in 2020.